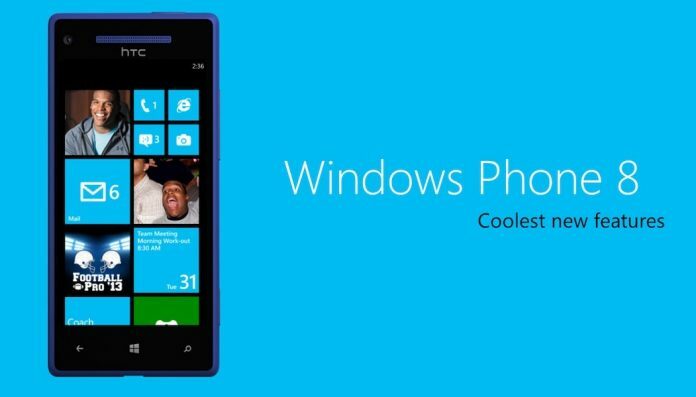 Windows Phones and Lumia Phone are about to get a new Software update since Microsoft is preparing to launch the GDR3 update to Windows Phone 8. Among the new features Windows Phone users can expect are rotation lock, UI changes to Live Tiles, text syncing to PCs, and a driving mode option made for in-car use. We can also expect the new revamped UI with this new update especially for the devices with the Full HD display. As for the text syncing capability, this feature might not make it in time for the GDR3 release as it’s still being finalized. With this capability, users will be able to view text messages on the web and on PCs, which is pretty neat. When it comes to the release date, it is said that the Redmond giant will unveil the GDR3 update in mid-September when a new large-screen Nokia device will be announced.